The death was the 26th traffic fatality of the year, according to the Portland Police Bureau. A woman was killed in a hit-and-run crash in Southeast Portland on Wednesday after she was hit by two cars. Only one motorist stopped, police say. 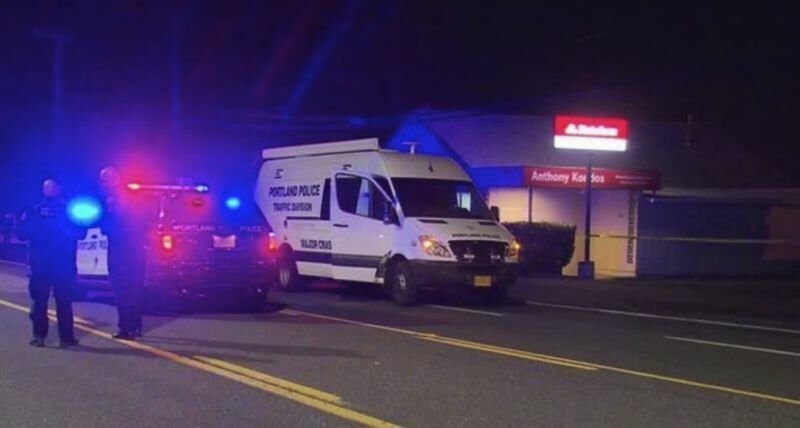 The pedestrian was identified later as Loan T. Diep, a 54-year-old Portland resident. "Loan Diep died as a result of injuries suffered during the traffic crash," a police spokesman wrote. According to KOIN 6 News, Diep was walking south across Division when she was hit by a westbound car. Shortly after, another westbound car hit her. "She was laying there a long time," Lori Hinshaw told the station. "Sad for her poor family and for her. You know, when she got up that morning I'm sure she never thought this was going to happen to her, you know?" The crash happened around 10:20 p.m. at 139th Avenue near Division Street. Police spent hours investigating the crash Wednesday night and into Thursday morning. The second driver — 42-year-old Brent A. Klausner — remained on scene. 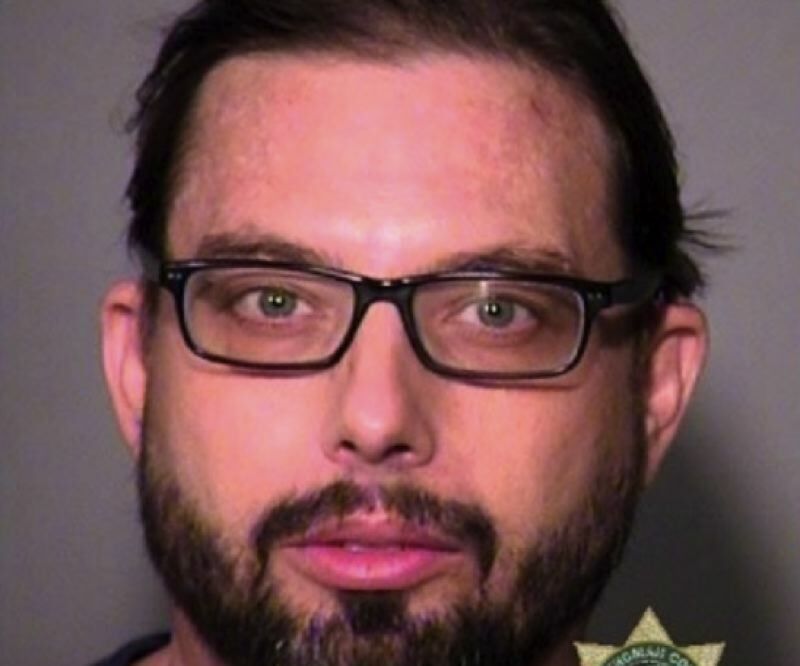 He was taken into custody and booked for DUII and reckless driving. He has since been released. The death was the 26th traffic fatality of the year. By the same time last year, 32 people had been killed in crashes.